From toddlers to teens, a visit to BCO has loads of fun, interaction, exploration and history for every family and every visitor. 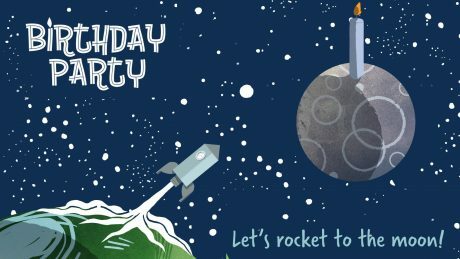 Make your child's next birthday an unforgettable adventure and have an "out of this world" children's party at Blackrock Castle! 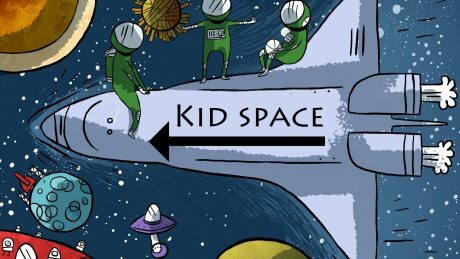 Get your kids excited about science, technology and engineering... at home! Below are some simple, fun and amazing experiments and projects you can do as a family to explore the wonders of science together.